Ubisoft announced Assassin’s Creed: Pirates earlier at this year’s Digital Days. 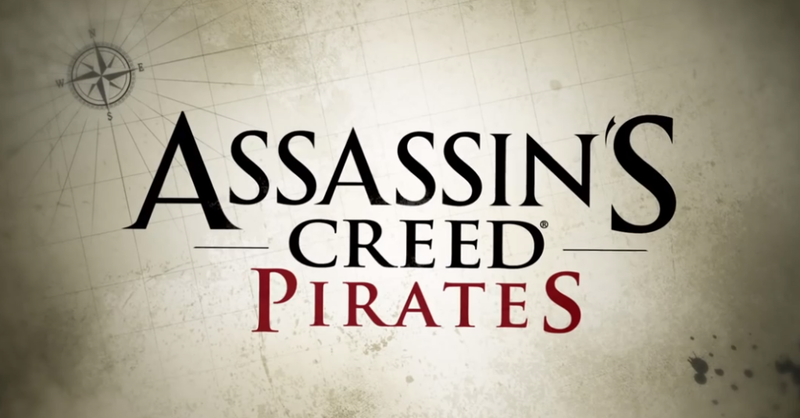 Assassin’s Creed: Pirates is a standalone Assassin’s Creed game designed for smartphones and tablets. The popular console game is now released on App Store for iPhone and iPad users! This very much anticipated game was much awaited by game enthusiasts ever since its announcements some three months back. This exclusive Caribbean adventure for smartphones and tablets will give you a chance to become one of the most feared pirates. You will play as Alonzo Batilla – the ambitious young captain eager to take on the fieriest of enemies! Break the rules, challenge empires, make fortune or engage in real-time battles. You can also upgrade your ship with better weapons and recruit new crew members to become a better captain. Living the life of a pirate was never this easy! Download Assassin’s Creed: Pirates for your iPhone or iPad from here for just $4.99 and enjoy some groundbreaking visuals. As per Ubisoft, game will play only on iOS 7 enabled smartphones and tablets. 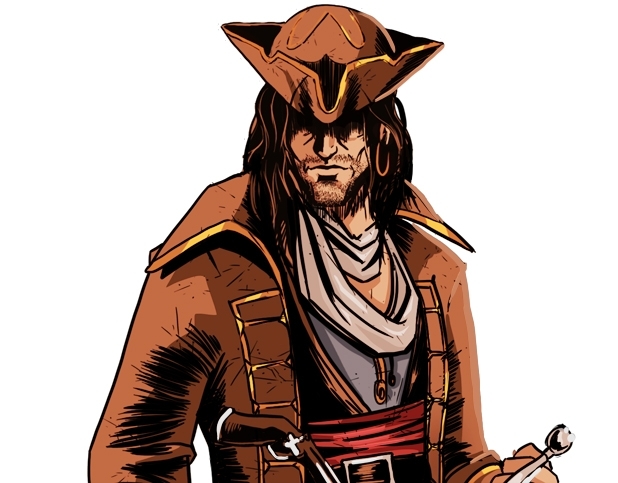 “You play as Alonzo Batilla and explore the Caribbean, upgrading your ship and engaging in real-time naval battles on your path to claiming a legendary treasure and becoming the most feared pirate of your time.